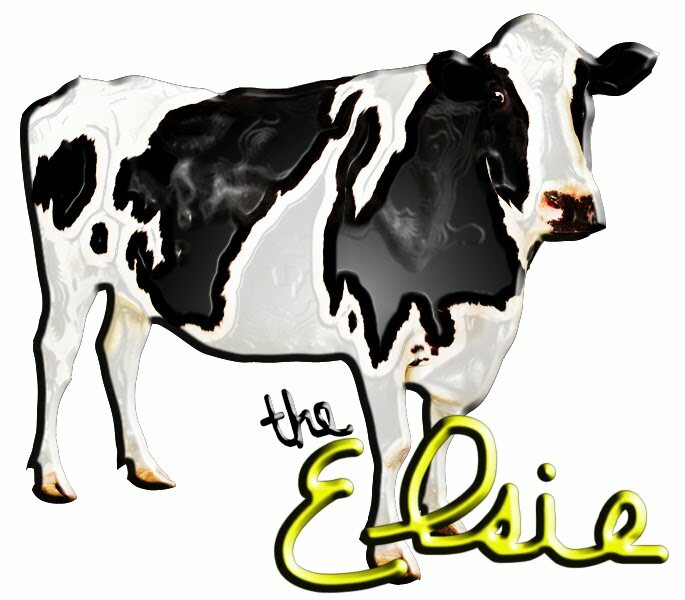 lc blogs: update on the elsies. Votes ARE being counted. And the results are dangerously close to being revealed. Please be patient while the committee travels to Seattle this week. Take pictures- go to a Mariners game. It IS your goal to hit every Major League park this summer, right? is Ernst & Young counting your votes? or KPMG? a man from one of those firms must present the votes in a briefcase that looks like the briefcases that no one has used since 1976.
i can't wait much longer.